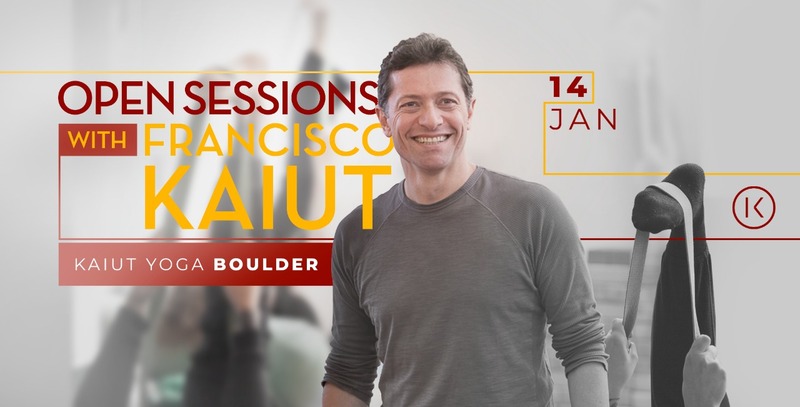 The innovator of The Kaiut Method, Francisco Kaiut, will be leading a series of classes in Boulder during the week of January 14th 2019. Pre-registration is recommended. Drop in’s can be accommodated as space allows. Kaiut Yoga Boulder will no longer be offering class packs for Francisco classes. However, we will still accept class passes that were previously purchased.